Explosive! 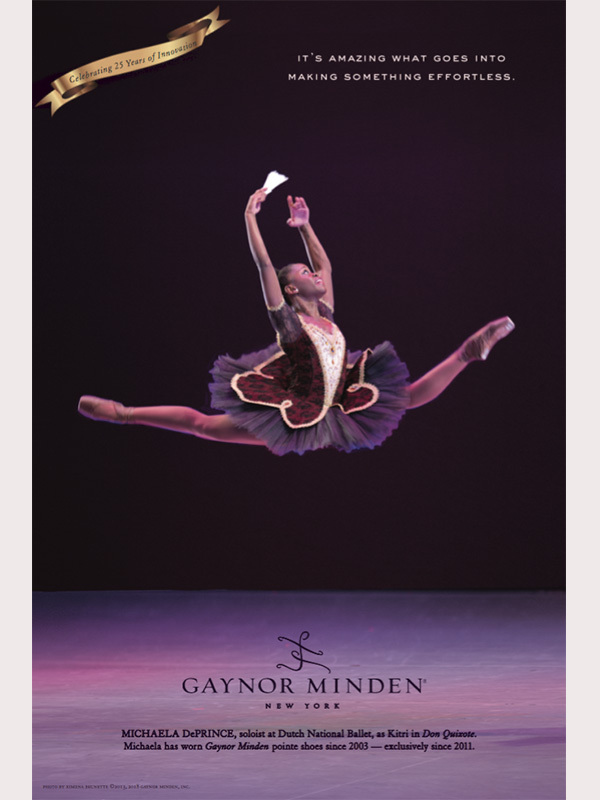 Michaela DePrince, dancer at the Dutch National Ballet, flies through the air as Kitri in Don Quixote. Photo by Xiomara Brunette.